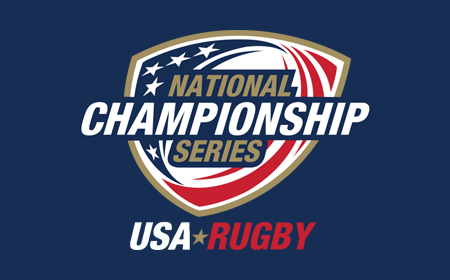 DENVER, CO - Kicking off a successful weekend of activities in Denver was the USA Rugby Board of Directors Meeting. 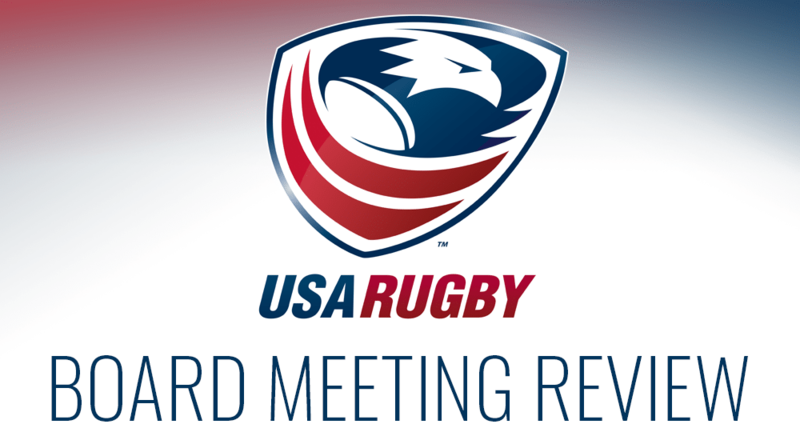 The directors met with new Interim CEO, Ross Young and other observers to discuss the current structure and operations of USA Rugby and its affiliates. 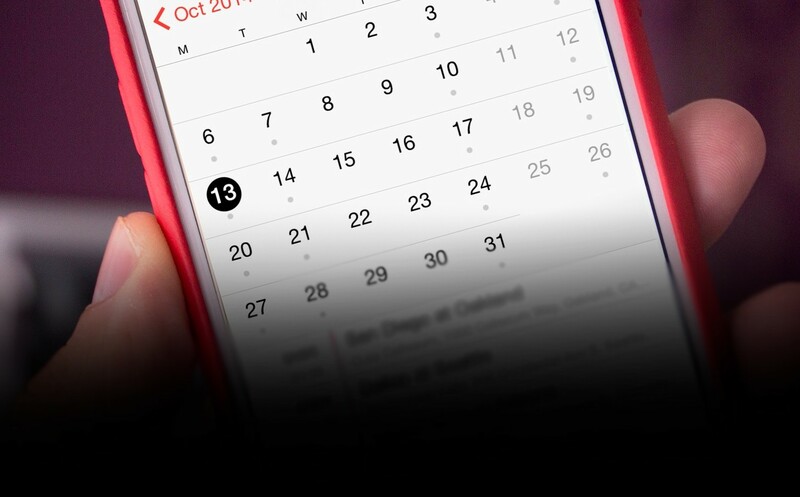 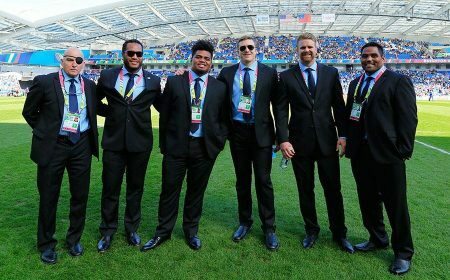 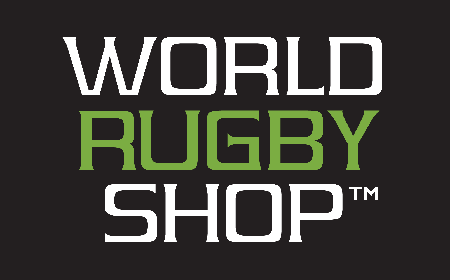 Key on the agenda was the update and planning around the Rugby World Cup Sevens 2018 to be held in San Francisco in just 40 days. 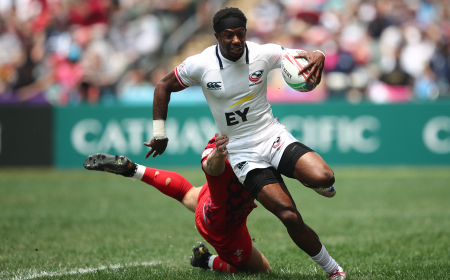 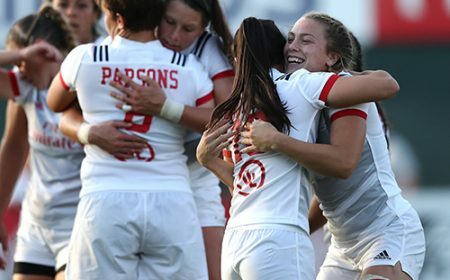 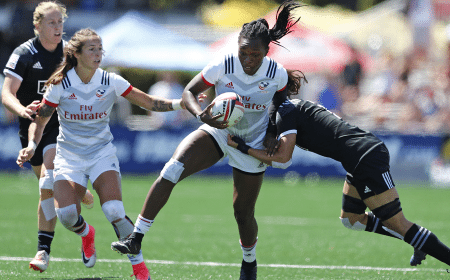 The event is on track to be a massive showcase of the game in the United States and is on track to be the most well attended Rugby World Cup Sevens in history. 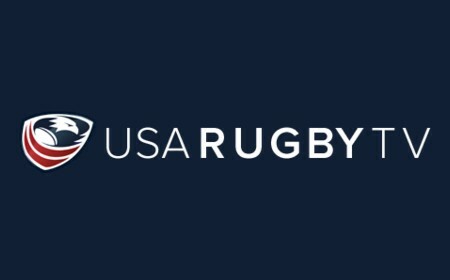 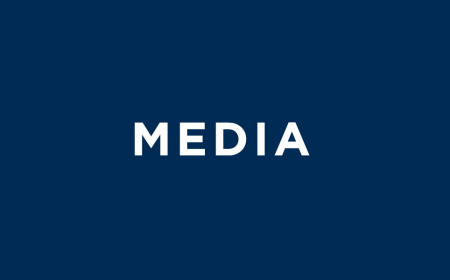 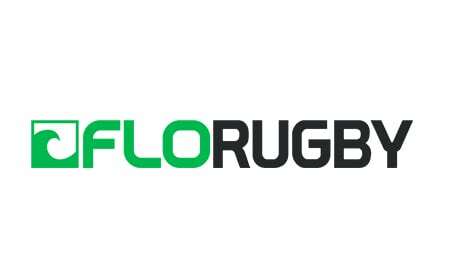 The board has undergone a large recent turnover due to resignations and terms ending, adding focus on the remaining 4 board members to tighten oversight on budgets and operations of USA Rugby and the national teams. 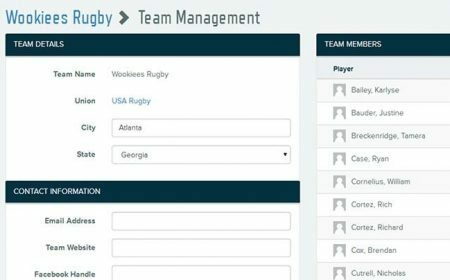 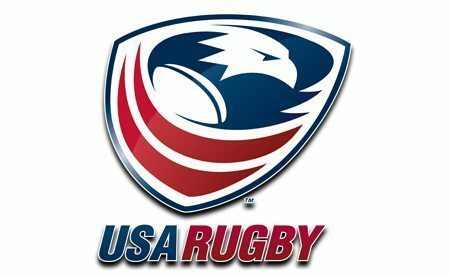 Part of this internal look at USA Rugby's structure was consulting firm SRi visiting the board to present their discovery report on Board selection, governance and structure. 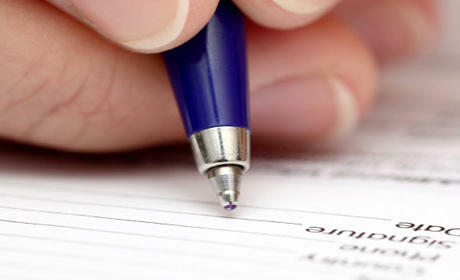 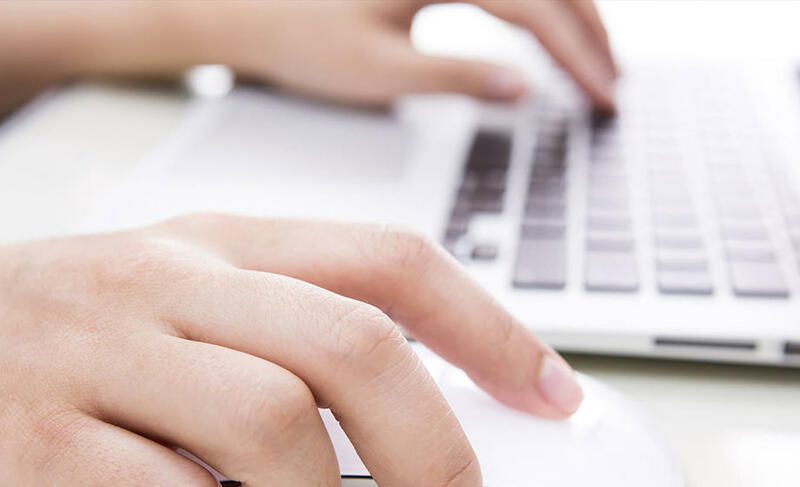 Their initial report looked at past historical composition and recommendations moving forward. 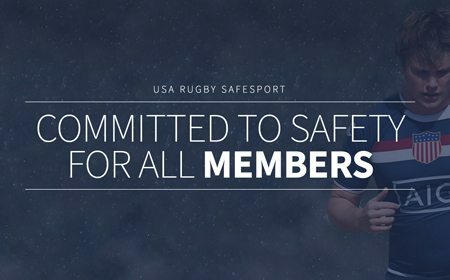 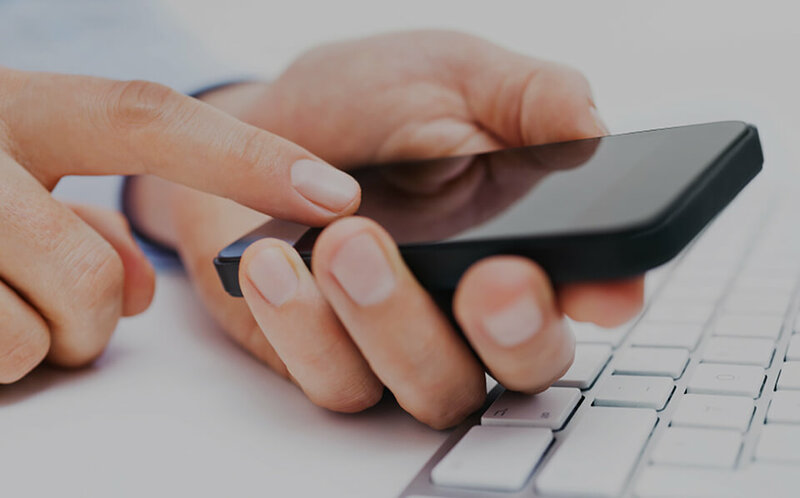 The recommendations from this report will be finalized over the coming months, along with further work on other areas of governance with its implementation supported by SRi and the board of directors. 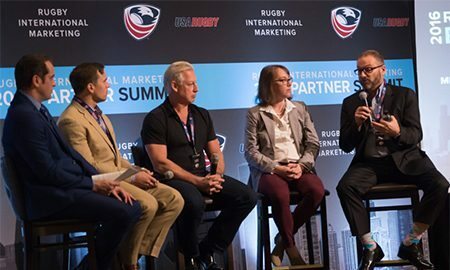 Rugby International Marketing (RIM) was also integral to the discussions, reviewing the issues that have caused the poor financial performance, the steps to stabilize and what commercial structure may exist within USA Rugby's framework in the future. 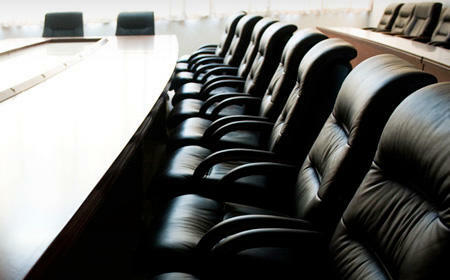 Congress representative and RIM Chairman Mark Lambourne was present at the meeting to lead the discussions. 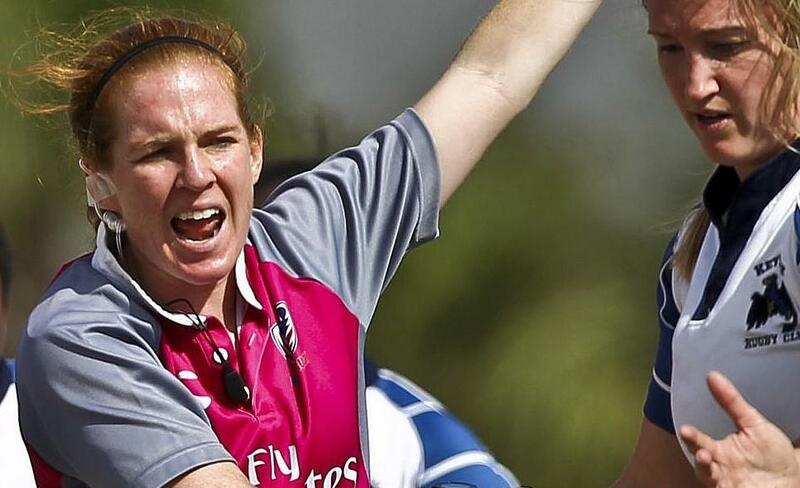 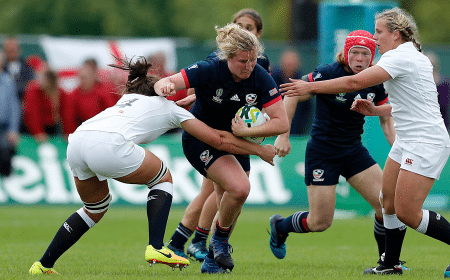 Board Chair, Barbara O'Brien, led the interactions and stressed the strength of USA Rugby's daily operations; including successes across growth, competition and members services. 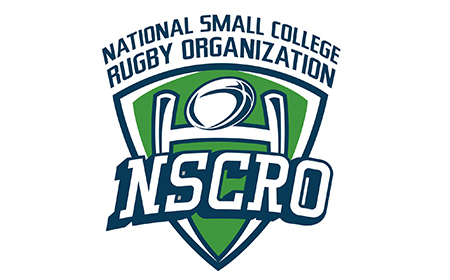 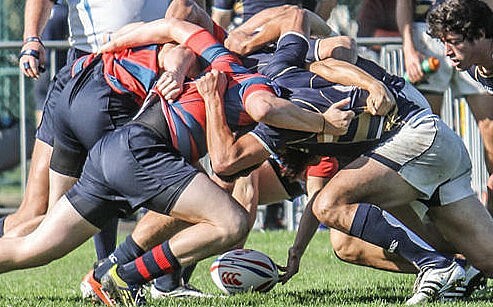 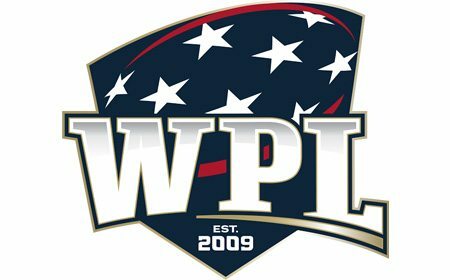 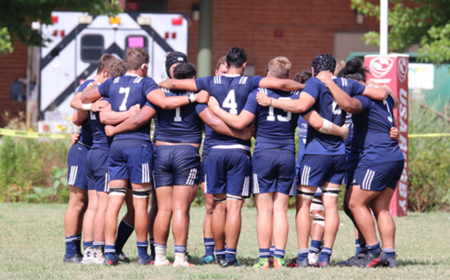 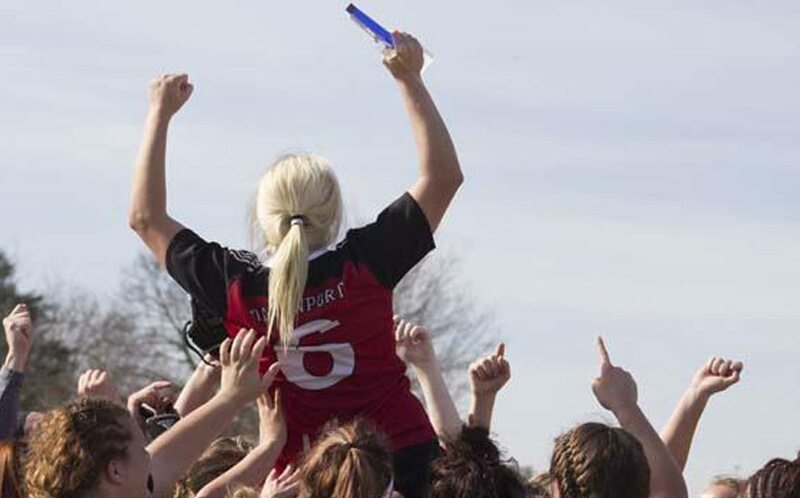 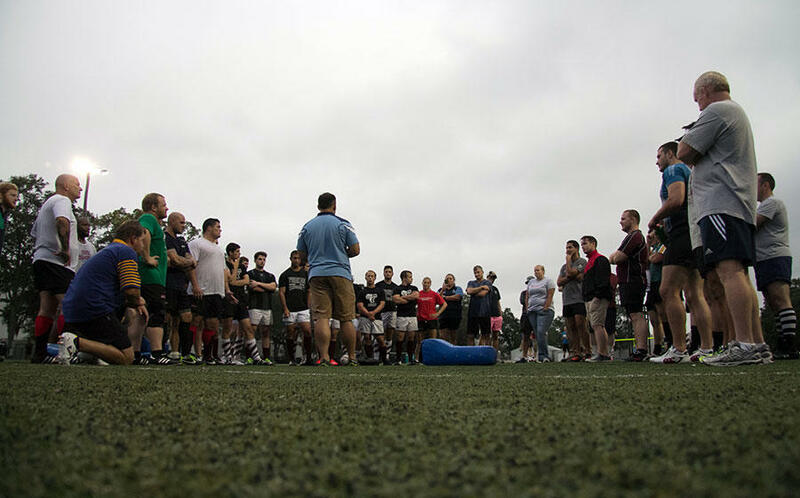 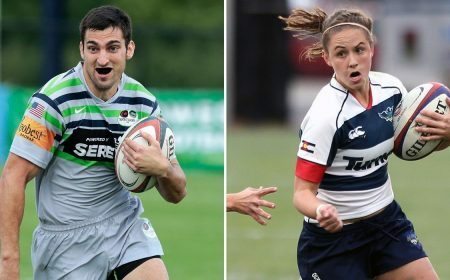 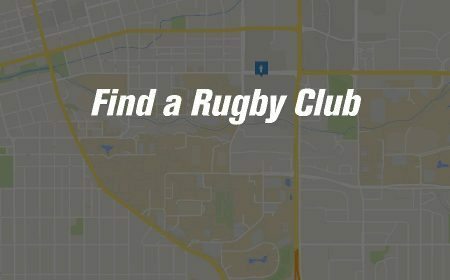 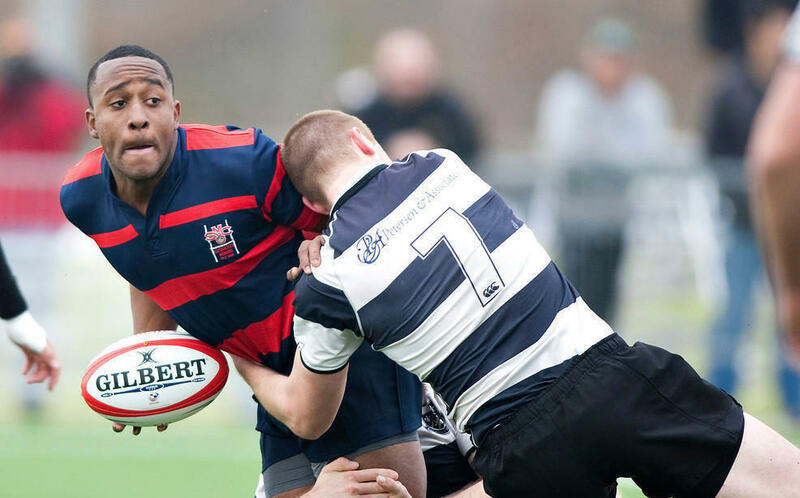 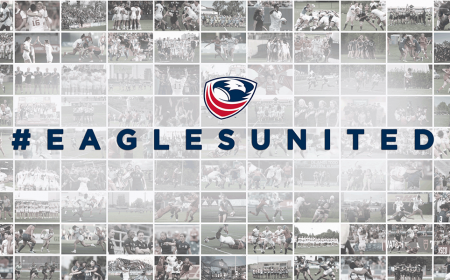 "Understandably, we are in a full governance review with the union, but seeing the successes of the multiple collegiate championships and Club championships this Spring, shows the heartbeat American rugby is still beating strong. 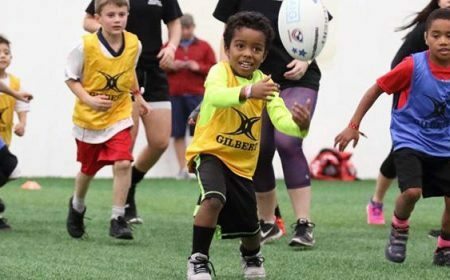 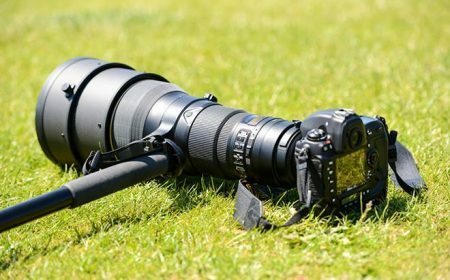 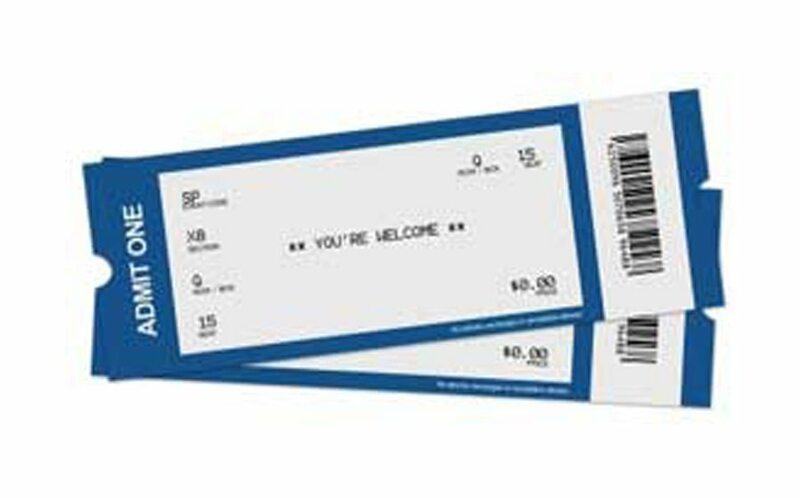 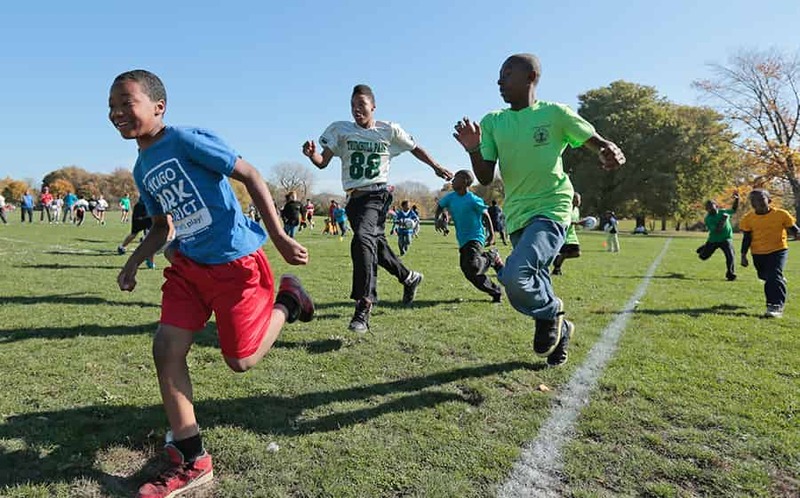 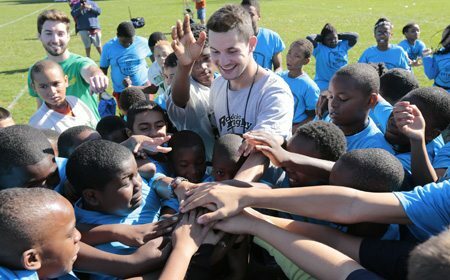 Attending the Major League Rugby match Friday evening and seeing kids playing at half time really cemented the hard work of so many people across the community." 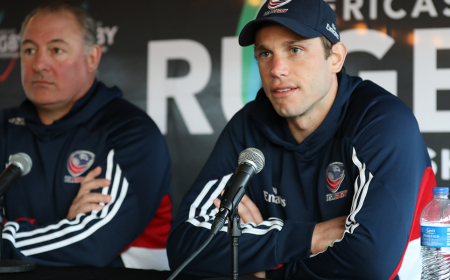 USA Rugby Interim CEO Ross Young was positive after the board meeting, "World Rugby, our commercial partners, Congress and many others have been very supportive and helpful while we move through this transitional phase. 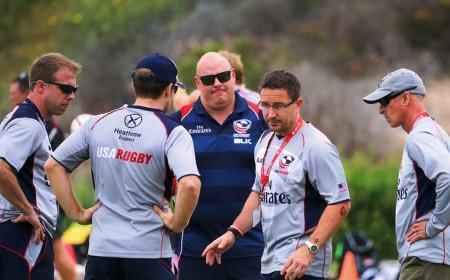 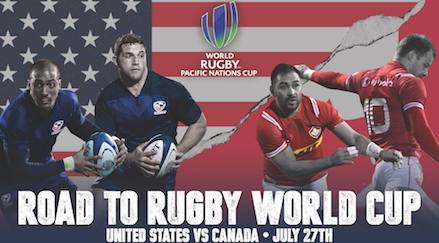 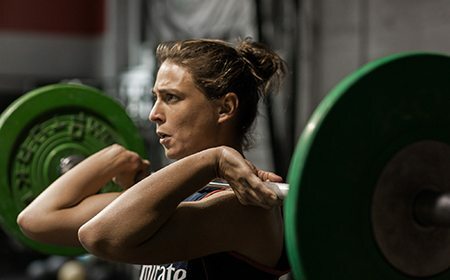 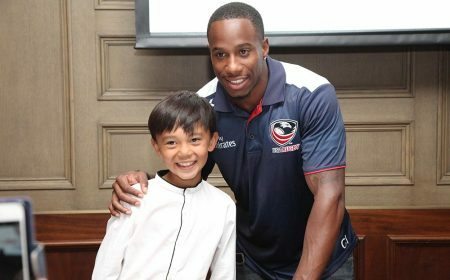 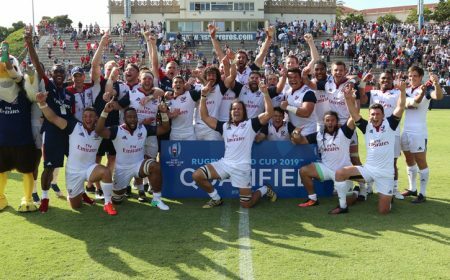 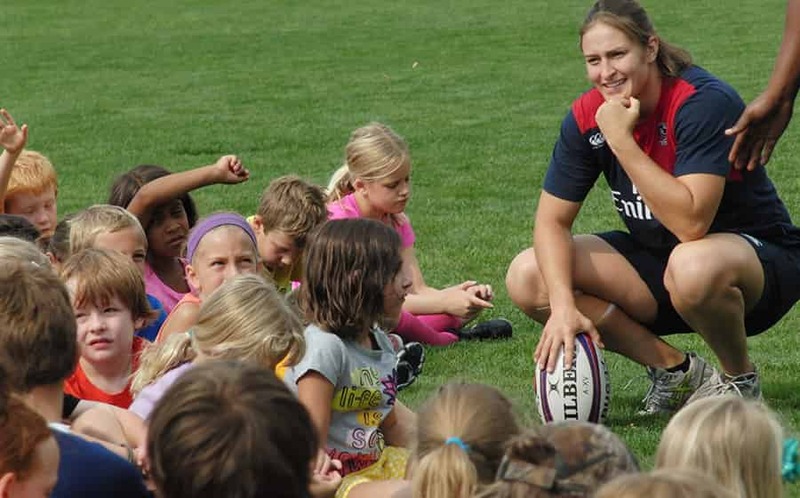 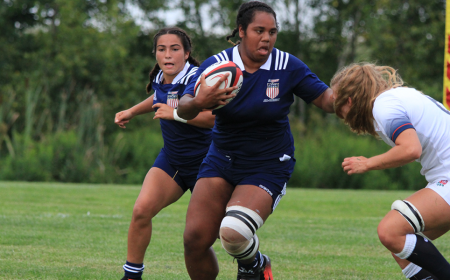 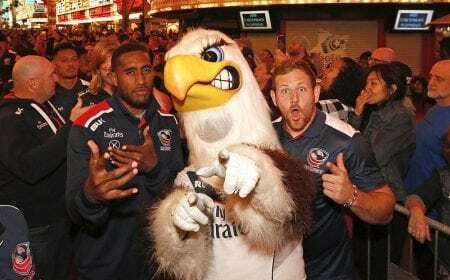 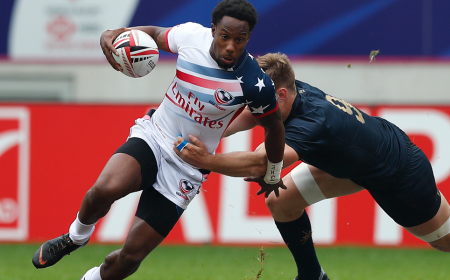 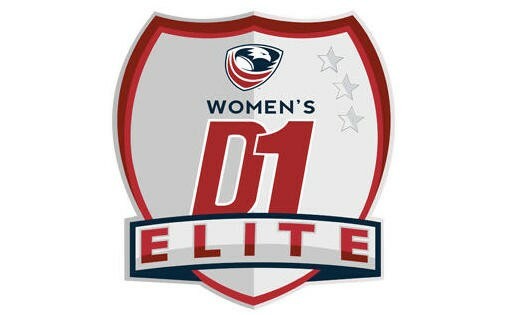 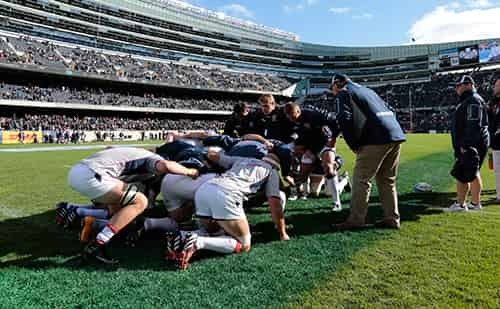 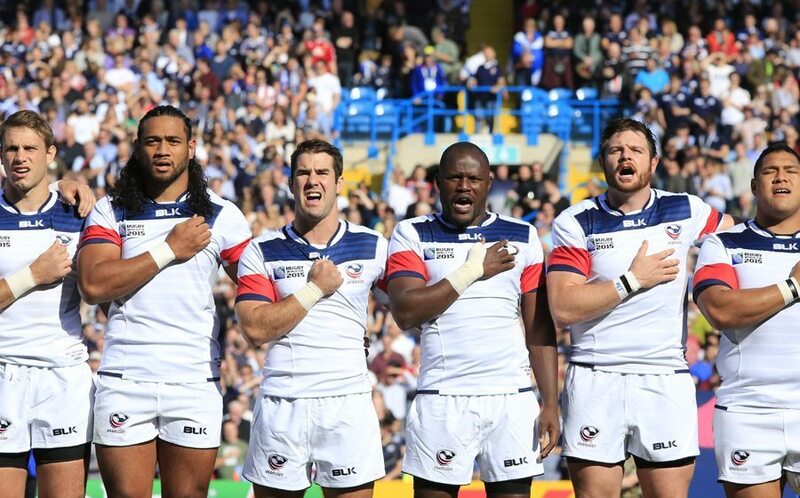 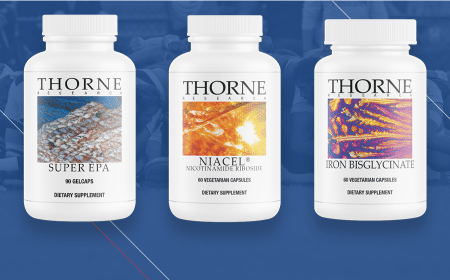 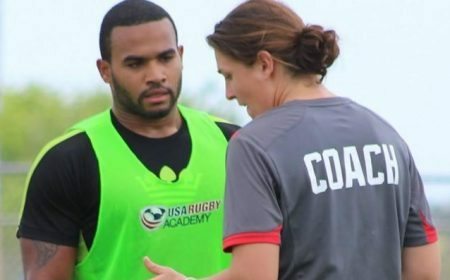 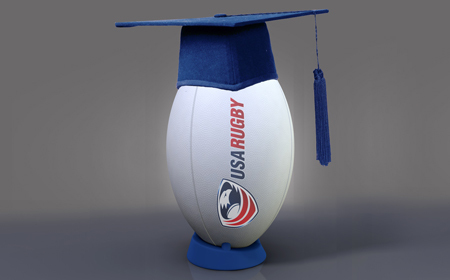 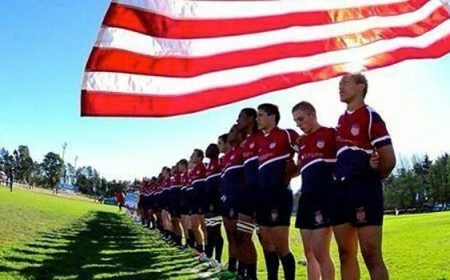 USA Rugby will move forward as a stronger, more cohesive organization." 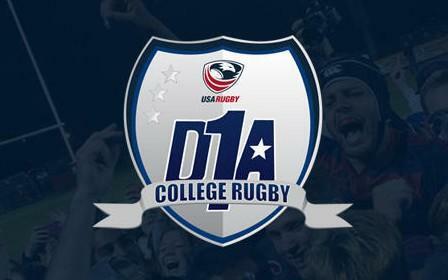 In addition to the board meeting, the Men's Collegiate Division 1A held their annual meeting and discussed several key steps to keep their competition strong and moving forward. 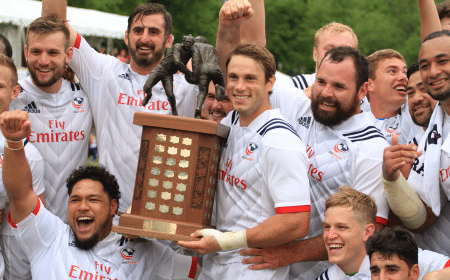 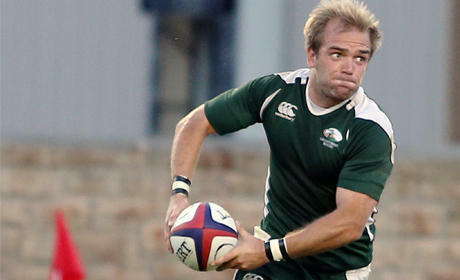 All attendees cheered the Men's Eagles to victory over Russia on Saturday evening, capping the weekend of discussion and kicking off the Emirates Airline Summer Series.